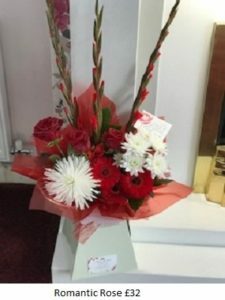 Valentine flowers Widnes. 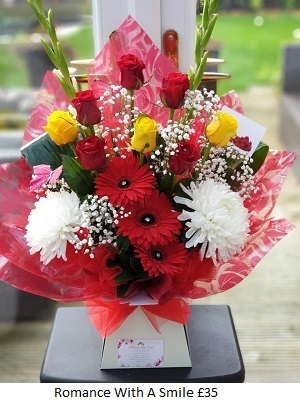 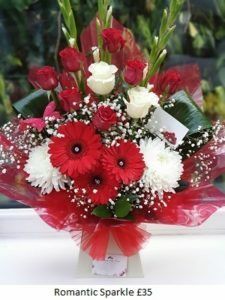 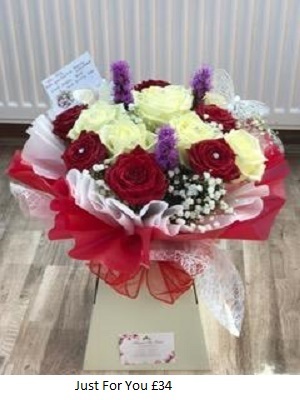 Beautiful fresh flowers delivered free across Widnes, Runcorn, Warrington, St Helens and surrounding areas. 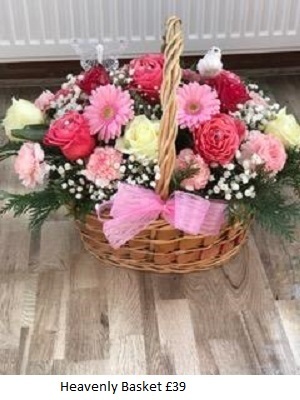 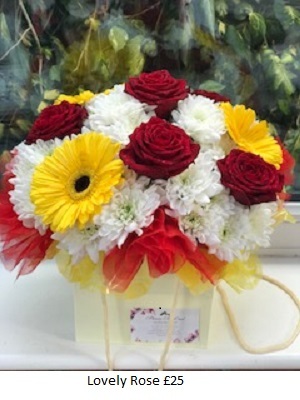 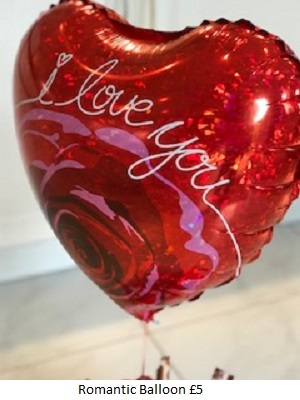 We have a variety of romantic designs for the arrangement of your choice. 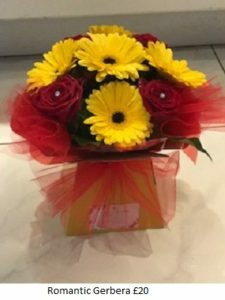 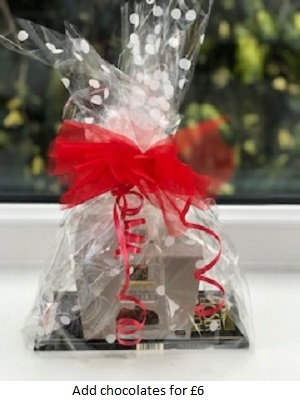 We can even add glitter and diamante for free. 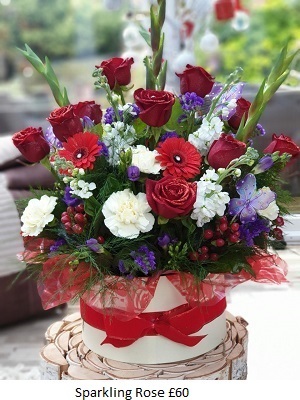 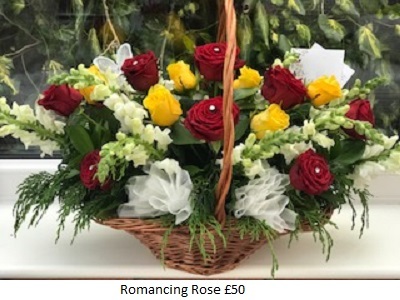 Fresh flowers are bought on the day of your order to ensure they last for the longest time possible. 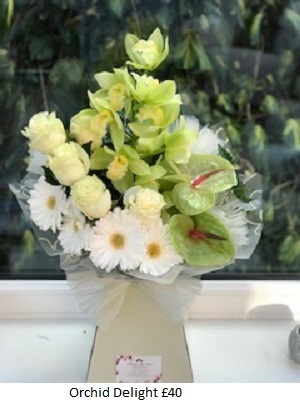 See our reviews on our quality service. 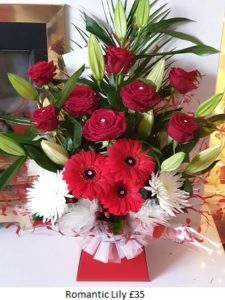 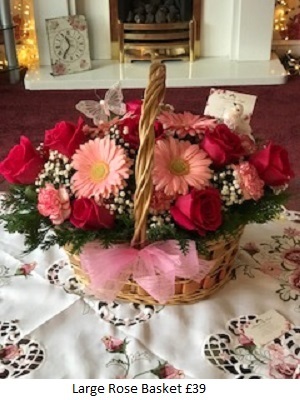 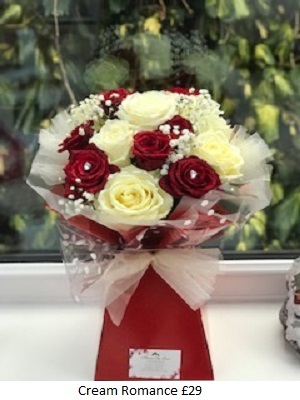 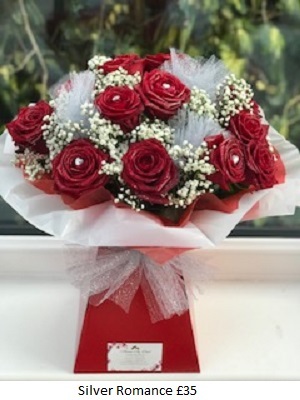 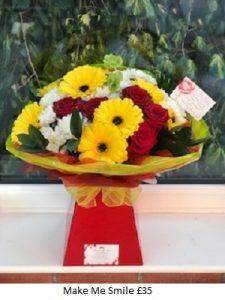 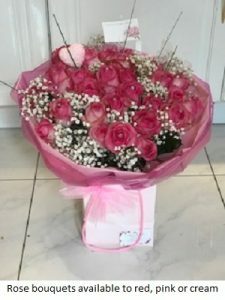 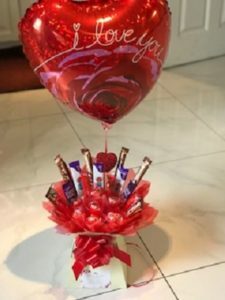 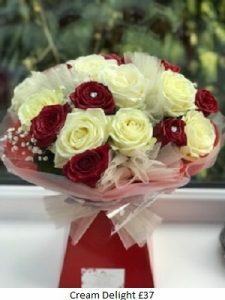 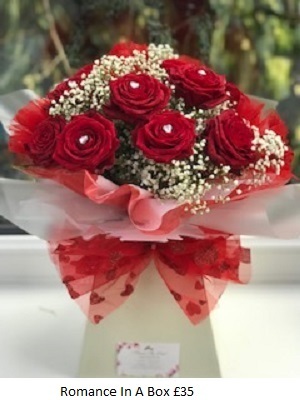 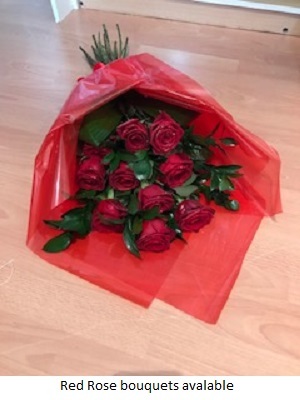 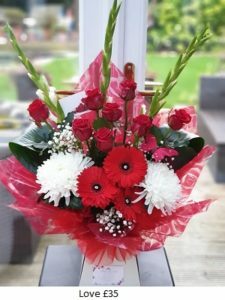 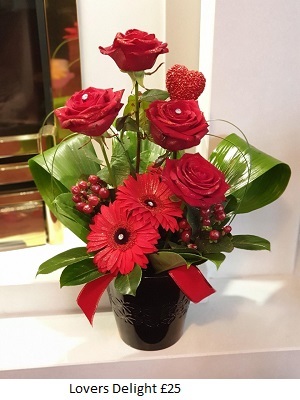 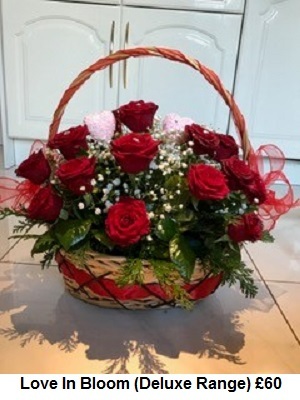 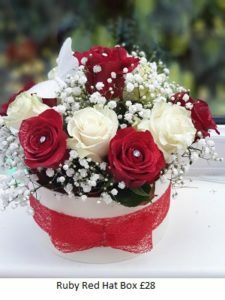 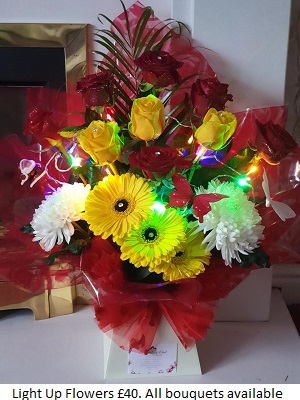 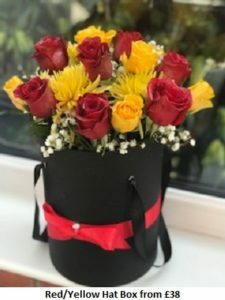 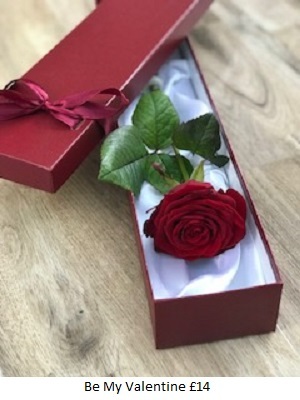 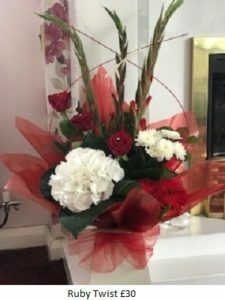 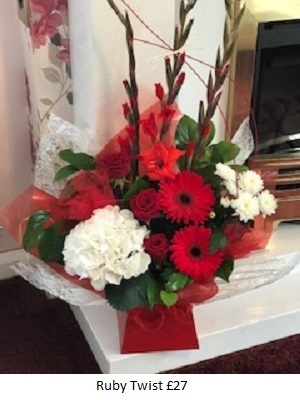 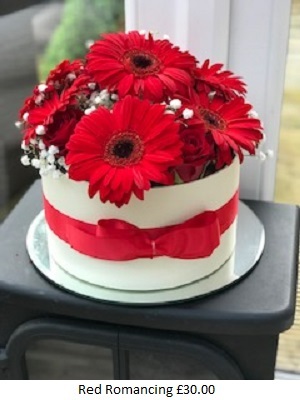 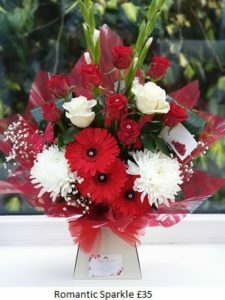 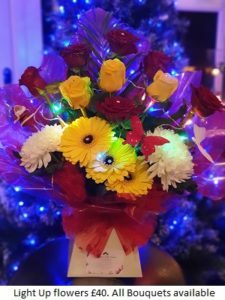 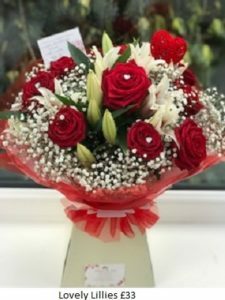 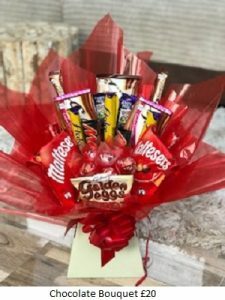 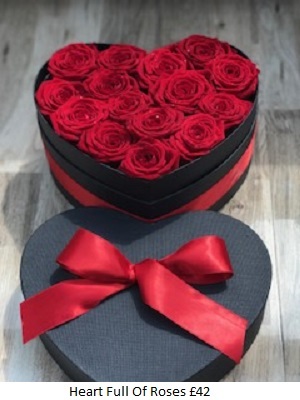 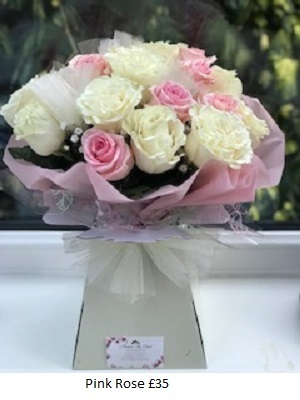 Flowers and romance are a marriage made in heaven Whether your romantic flower is a red valentine rose, a beautiful white hydrangea from your wedding day, or a funky coloured flower, you will find your choice from our luscious selection.